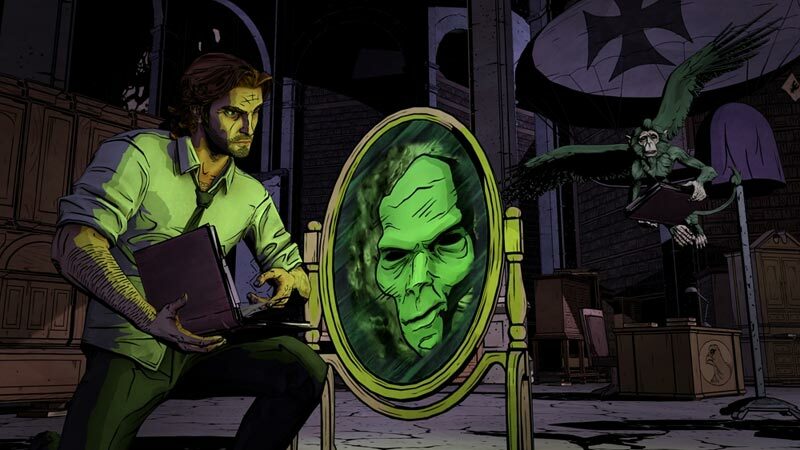 Marred only by an engine that’s really starting to show its age, The Wolf Among Us would’ve been interesting enough as a straight up crime thriller, but its literary basis makes it a completely different beast. 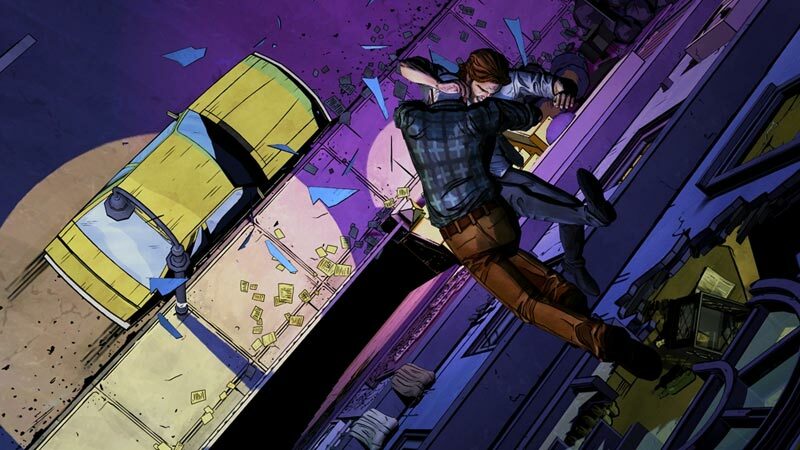 With a story that’s as disturbing and shocking as it is gripping, Telltale Games’ first episode ends on such a cliff-hanger that we may need to go and buy the anthology of comics to tide us over until episode two. 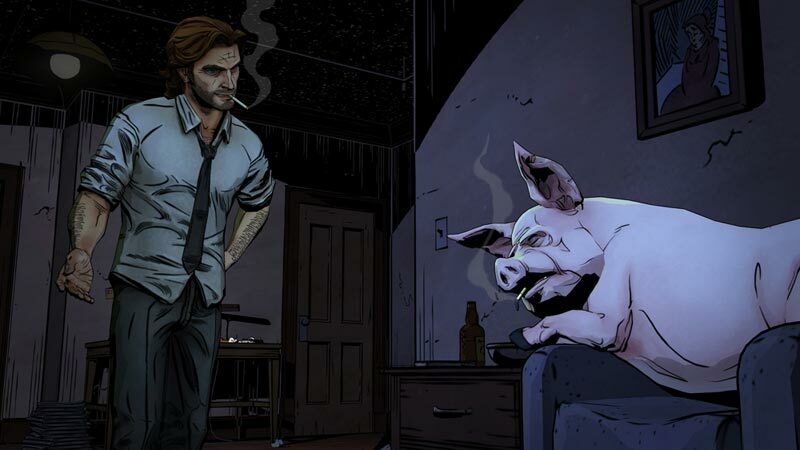 I was instantly sucked into the world of The Wolf Among Us, and I found it dripped atmosphere like a chain-smoking private eye drips ash. 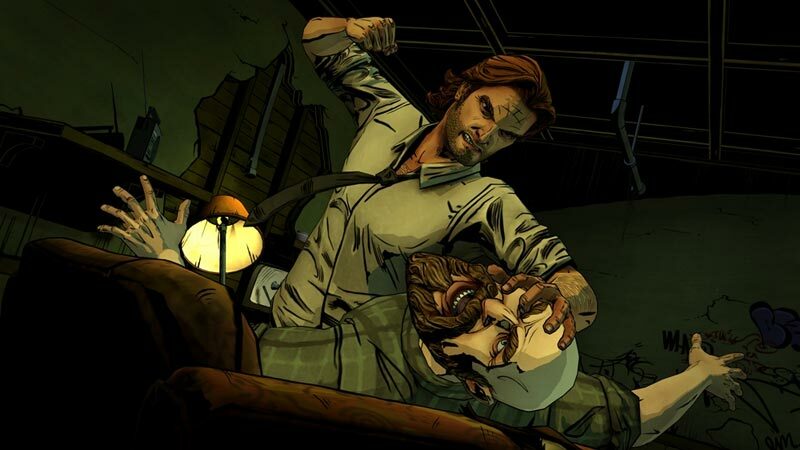 The engaging plot, where casual violence mixes bloodily with stories from your childhood, is instantly engaging, and I love the Fables setting and characters, all of which Telltale has treated with respect. 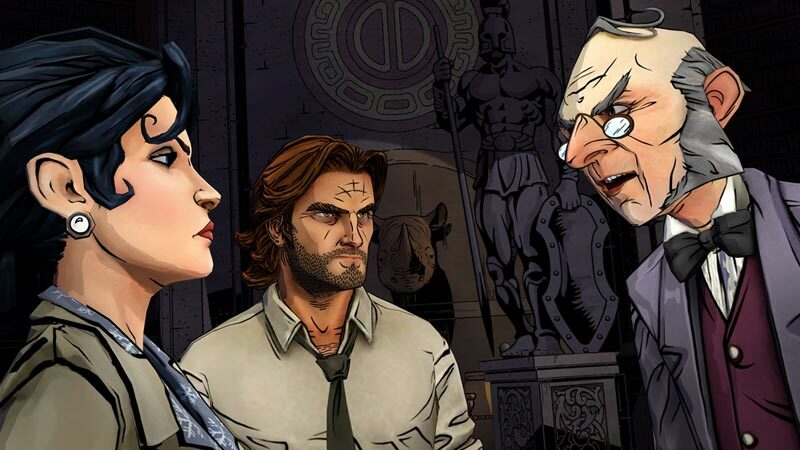 The Wolf Among Us - Episode 1: Faith sets the tone and the expectations for the rest of the series, and does it well. The Universe from the comics is well represented, the original characters are superbly designed, and the visceral combat scenes really stand out. Here's hoping the other episodes live up to the standard set here. Telltale Games abbandona momentaneamente gli zombi per buttarsi a capofitto tra lupi mannari, rospi parlanti e creature delle fiabe assortite, ma senza rinunciare alla sua idea di videogioco: anche in The Wolf Among Us la narrazione verrà prima di tutto… ma con questa ambientazione e questi personaggi, dei quick time event così galvanizzanti e un aspetto grafico così sublime, c’è davvero poco di cui lamentarsi. 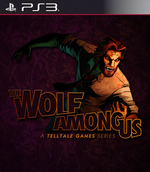 Deze eerste aflevering van The Wolf Among Us is een ijzersterk product. Door het verhaal dat je van begin tot eind boeit en een mooi vormgegeven New York zie je de af en toe stroeve gameplay al snel door de vingers. Ondergetekende gaat alvast nog wat Fables comics lezen om het wachten op de tweede aflevering wat draaglijker te maken. Daar is immers nog geen releasedatum van bekend.